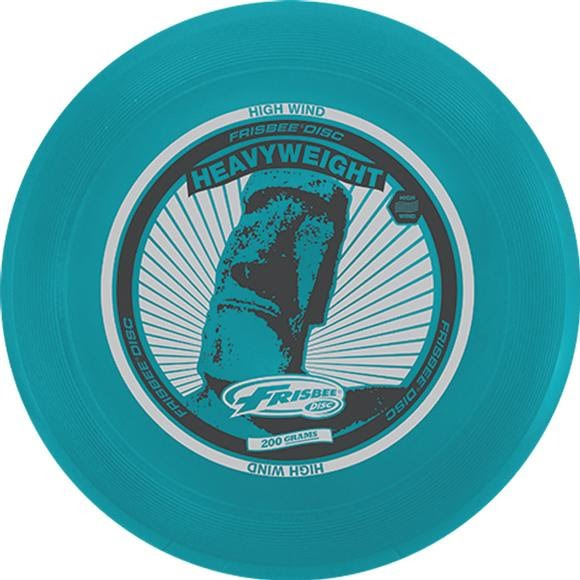 The Heavyweight Sport Frisbee Disc from Whamo is perfect for many activities where a heavier, multi-use disc is needed. At 200 grams, it is ideal for throwing around, ultimate Frisbee, the beach, and more! The Heavyweight Sport is also easy to throw and catch with a great flight pattern. Assorted colors and designs - Please call our customer service if you would like to specify a specific color or design.